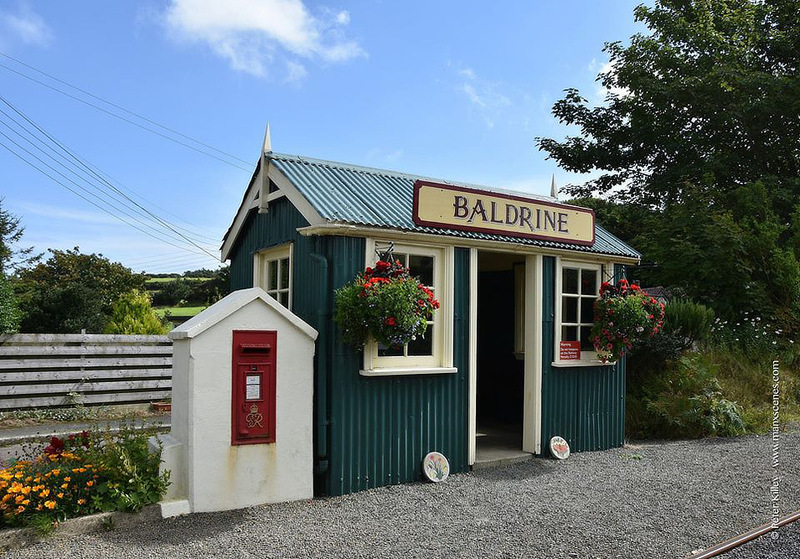 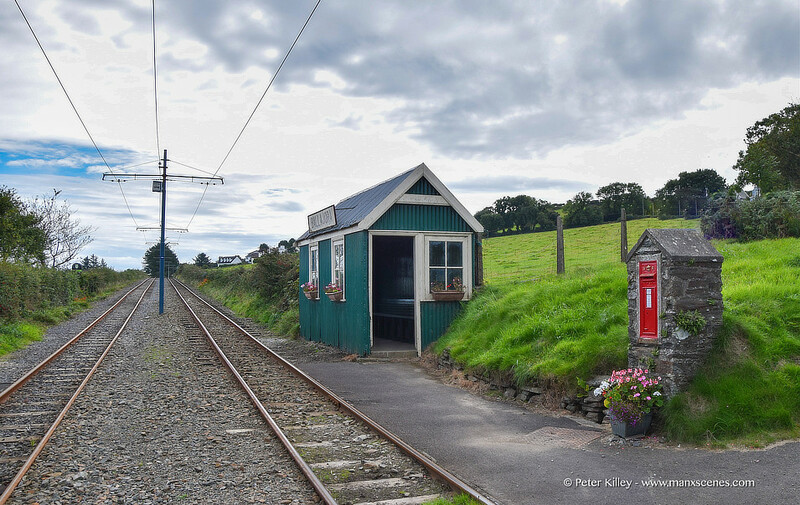 Baldrine Halt on the Manx Electric Railway Line. 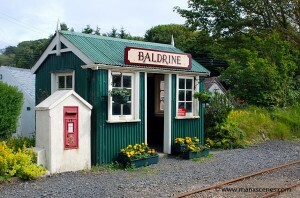 I believe a lady from a nearby house looks after this quaint halt, so a big well done to whoever that maybe. 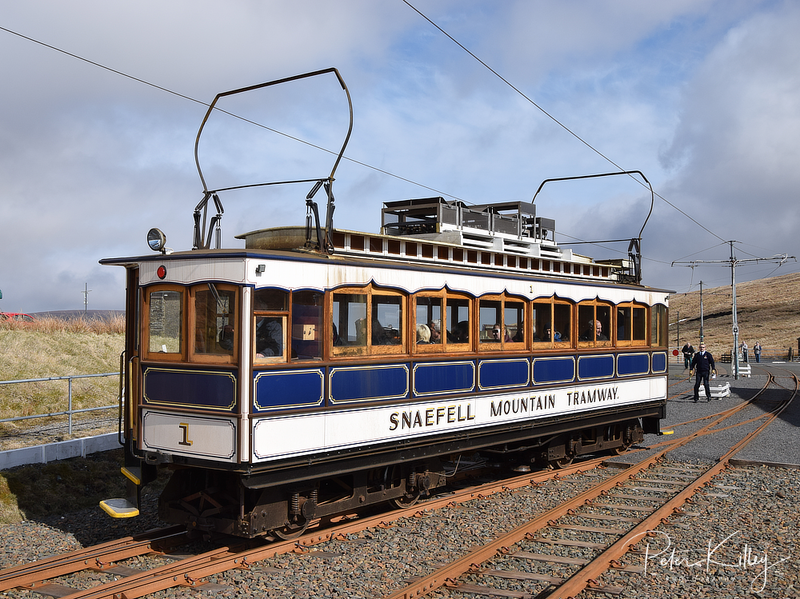 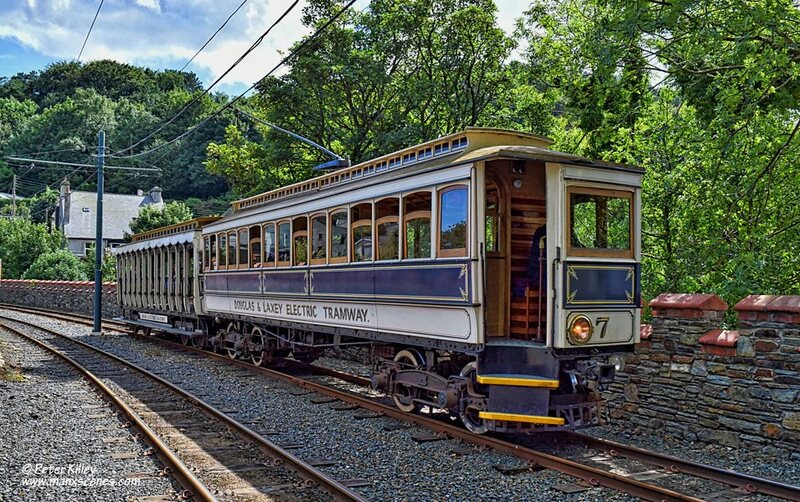 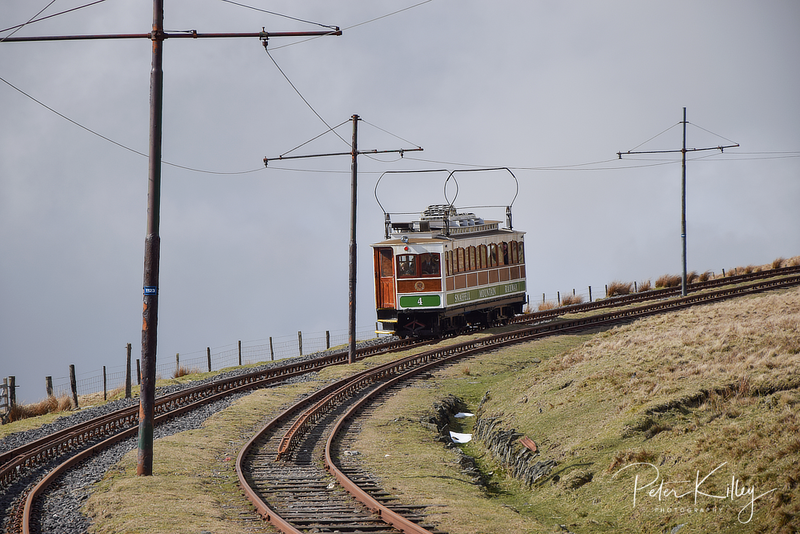 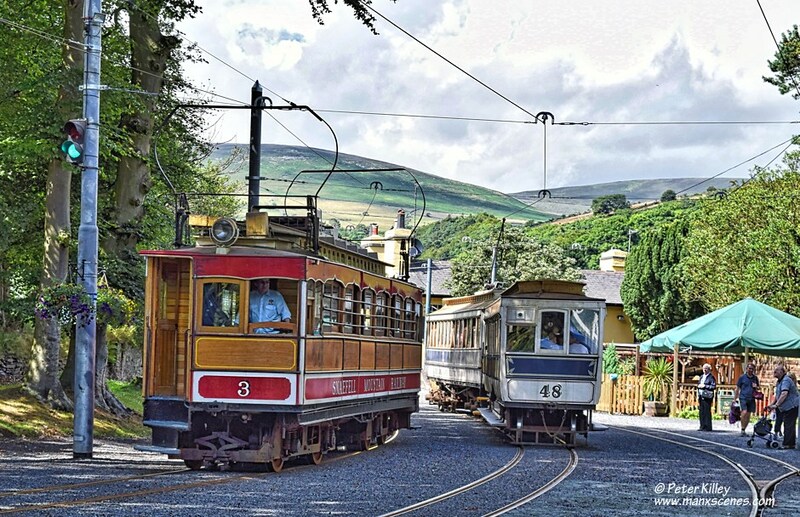 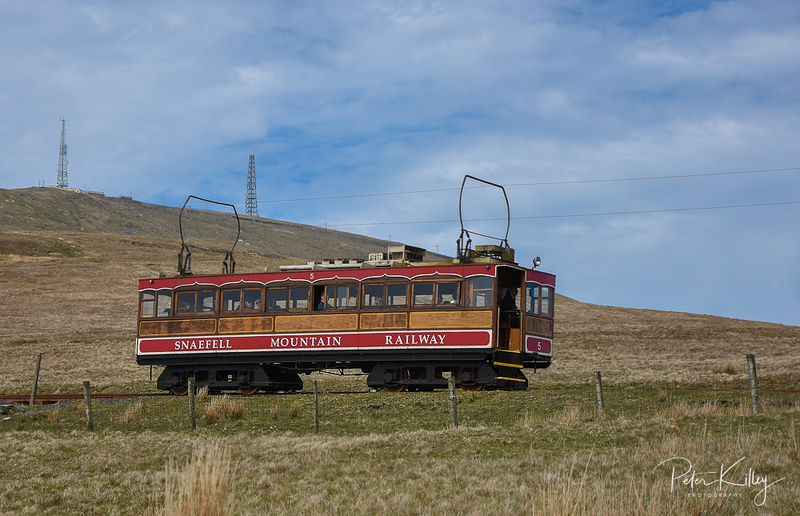 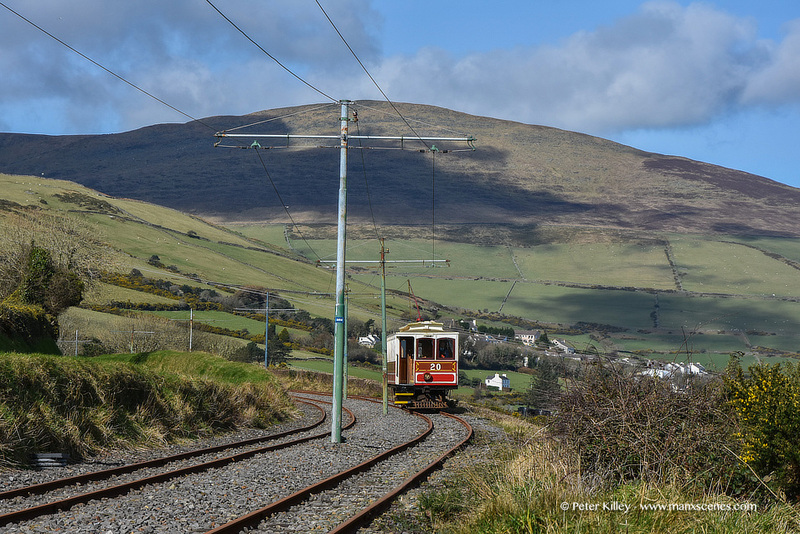 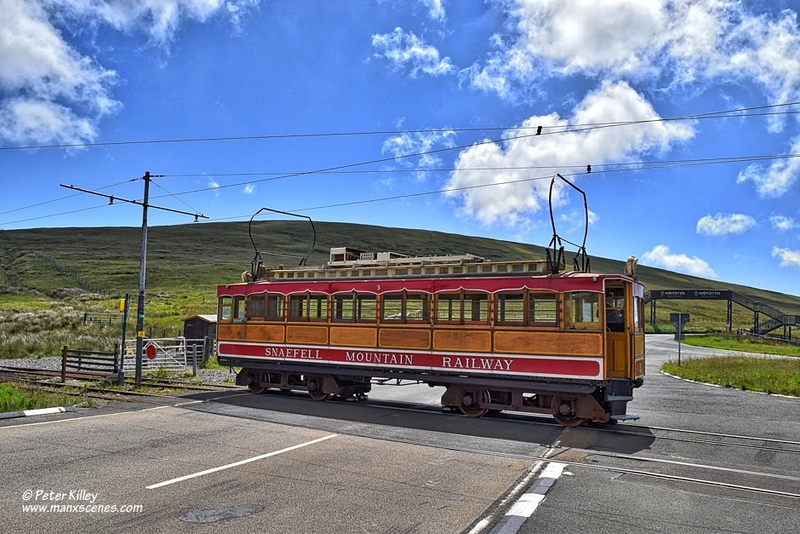 Tram number 7 approaching Laxey Station.